Are you looking for a behavioural and/or cognitive therapist? 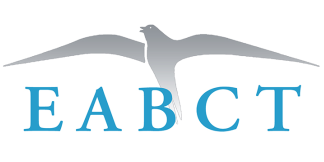 The links below give you access to the membership lists of the associations that are part of EABCT. The lists are in the language of the associations, as is often also the case for the therapy you can get from their members. To become an EABCT member the associations have to be accepted by EABCT, they have to fulfil the rules as laid down in the constitution. If you want some garanty that you’ll find a competent therapist, choosing one of their members is probably a good choice.